The grime MC will release Novelist Guy in April. London's Novelist has announced plans to drop his debut studio album later this year. The MC announced details of Novelist Guy, including tracklist and an April 13 release date, on Friday morning. The album is preceded by new song "Nov Wait Stop Wait," which can be heard below. The project is self-produced and will be released independently. "I spent the most of the last few years creating these beats, learning how to mix how I like and pouring my heart out, somehow still managing to rhyme with depth and meaning," he wrote in one of the tweets. DID HE PRODUCE AND WRITE IT HIMSELF? IS THERE'S PREORDER AVAILABLE EVERYWHERE? I spent the most of the last few years creating these beats, learning how to mix how I like and pouring my heart out, somehow still managing to rhyme with depth and meaning. Cover art, painted by @R_y_a_n_H_a_r_t - Inspired by God. I thank my Mother and Siblings for supporting me throughout the duration of my life keeping me out of trouble, and career, even when I wasn't focused. Keeping it G real with me 100 percent throughout this whole music thing. Last thing i want to say is, All praise be to my Heavenly Father who has guided me the whole way with his Holy spirit which is in Christ. Much love. Enjoy the Art. 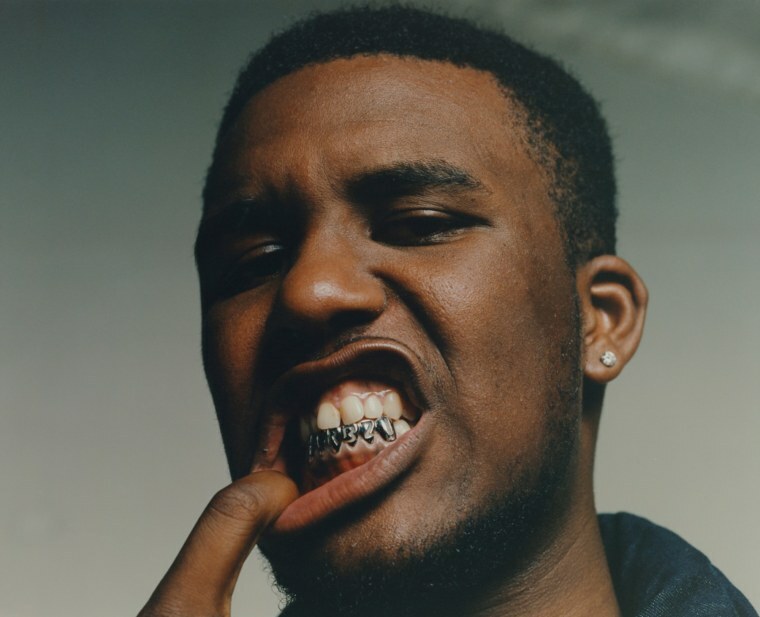 Revisit The FADER's 2016 interview with Novelist.